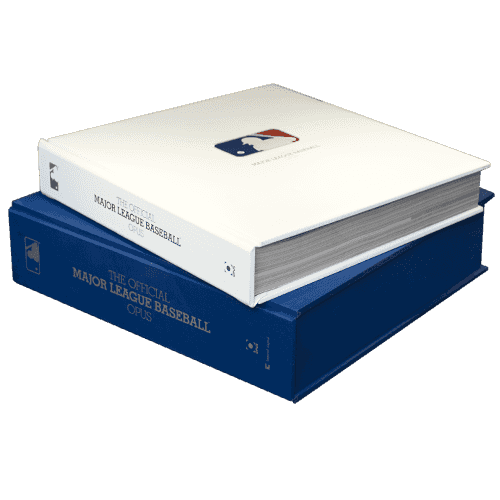 The Major League Baseball Opus tells the epic story of baseball on a scale unmatched in the history of illustrated publishing. 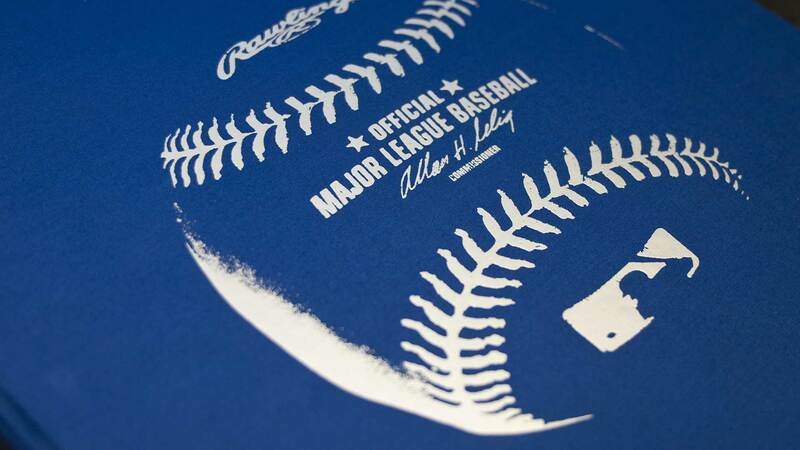 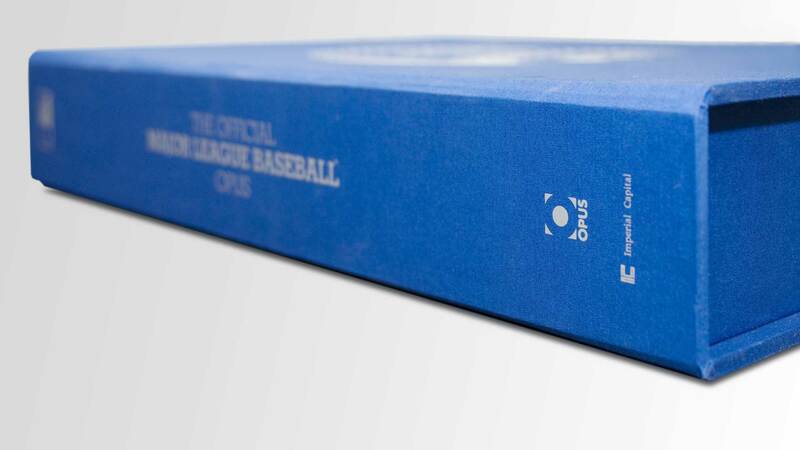 From its humble origins in the mid-19th century to its present-day incarnation as a global force, baseball has a dramatic and colourful history. 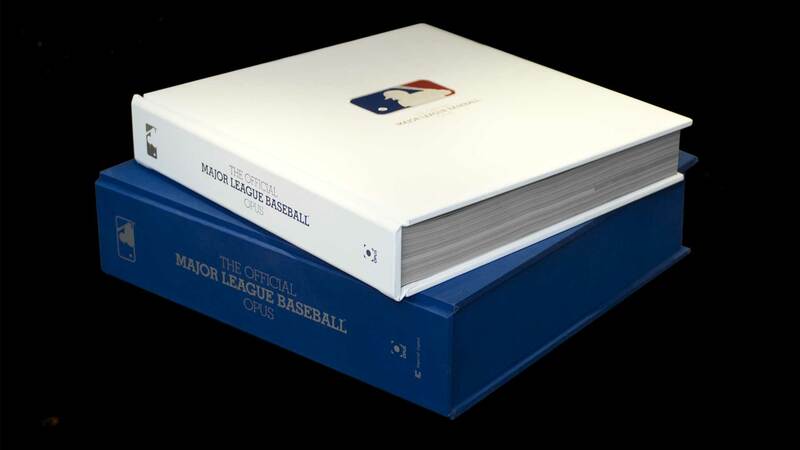 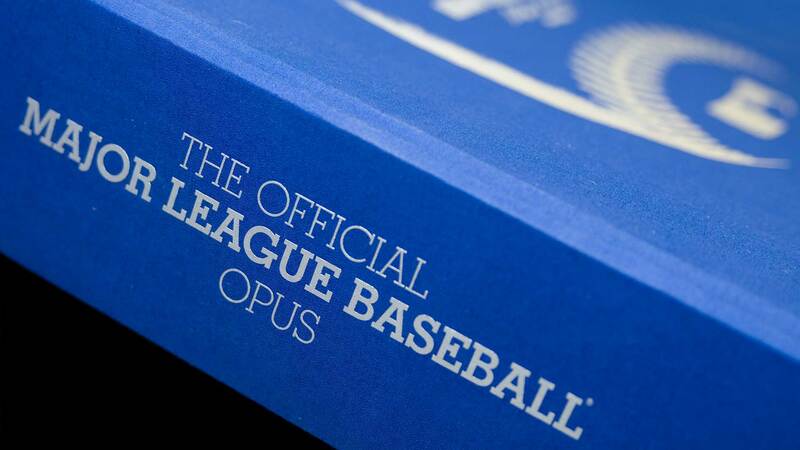 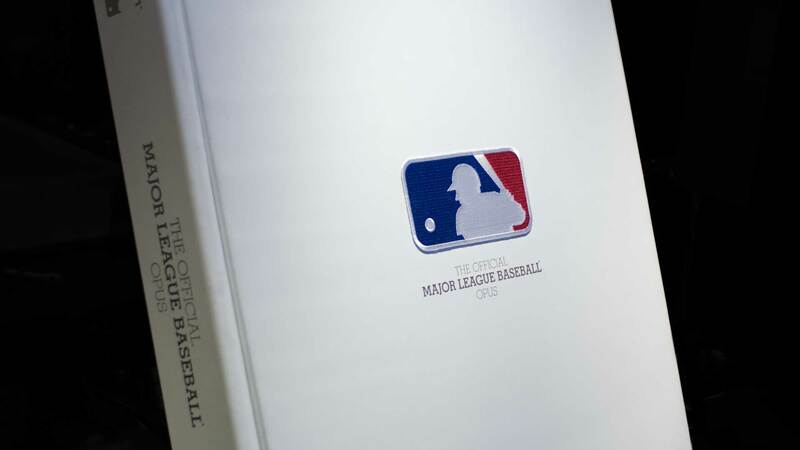 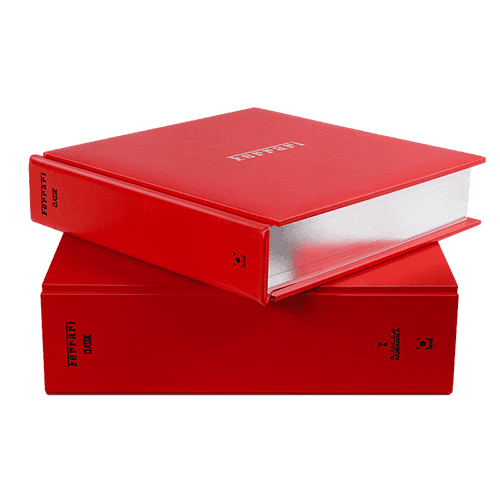 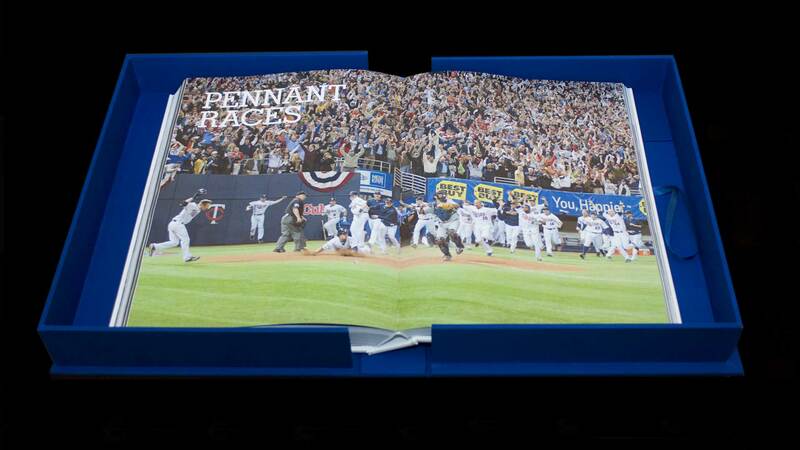 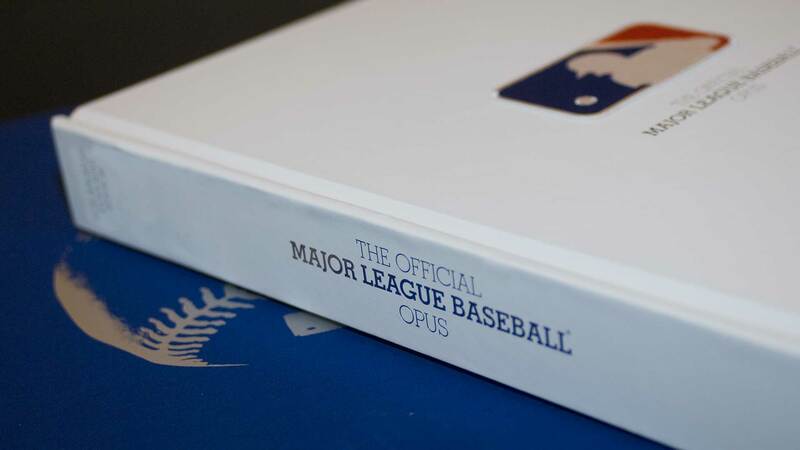 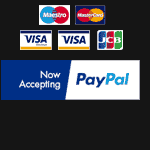 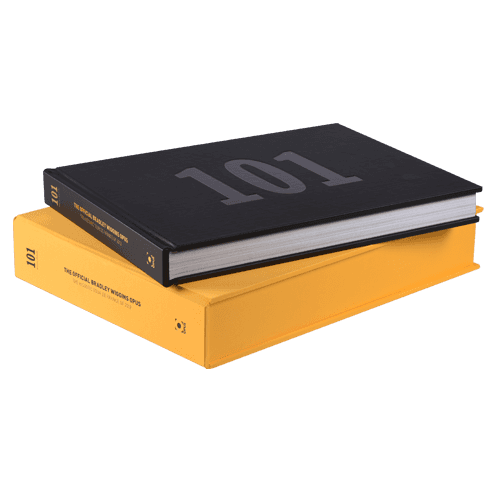 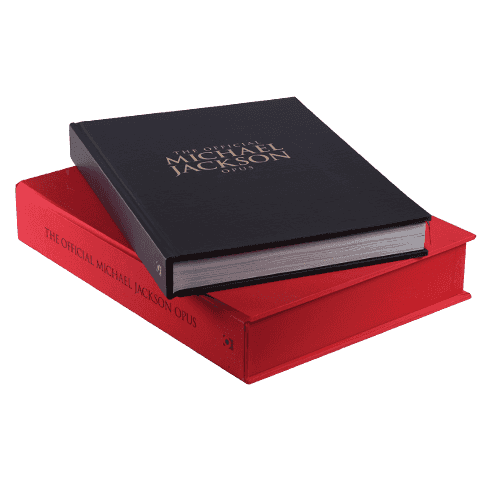 Produced in association with the publishing division of Major League Baseball Properties, the latest title in the Opus Collection is the definitive tome on the sport and is filled with historic baseball photos never before seen in such a large and stunning format.